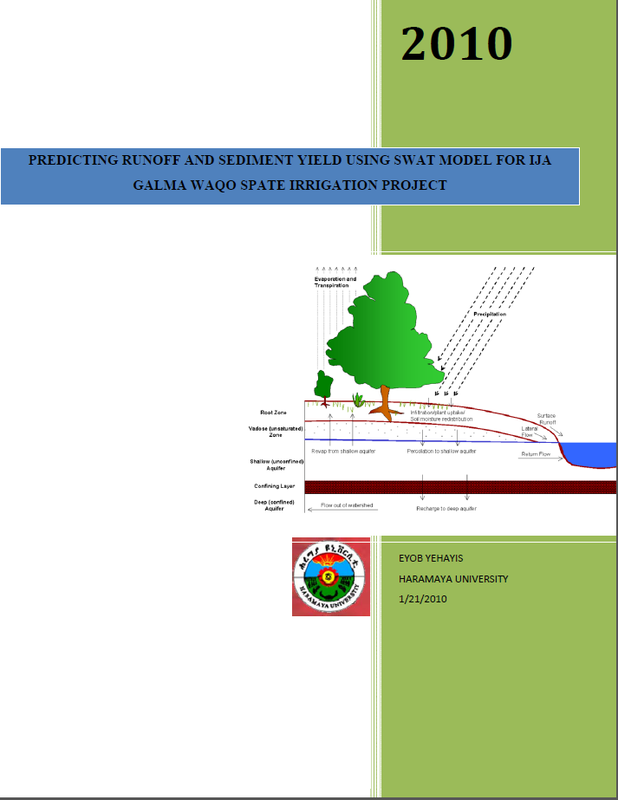 The reliability of rainfall and floods. What makes these systems unique is the poor predictability of the flows that have to be utilized and the large amounts of sediments they bring in. 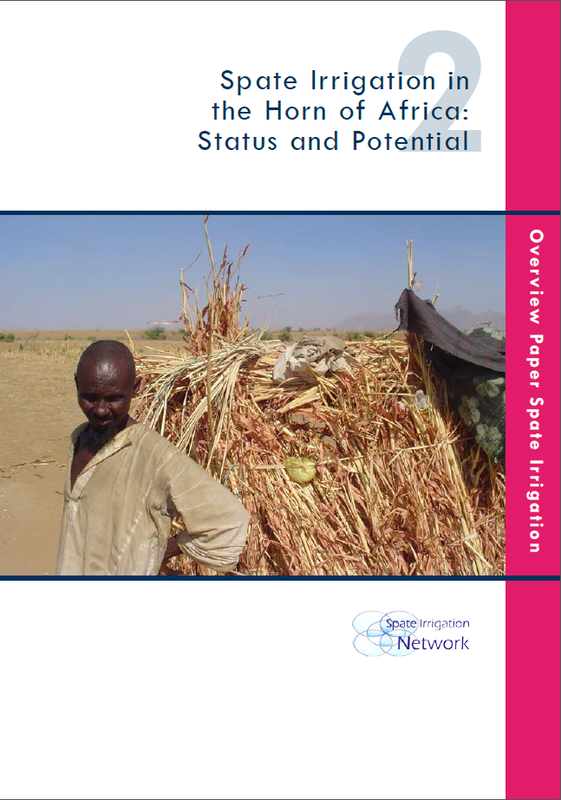 Managing a spate irrigation system is about managing variable flows and sedimentation, and even making them work in favor of agricultural productivity. 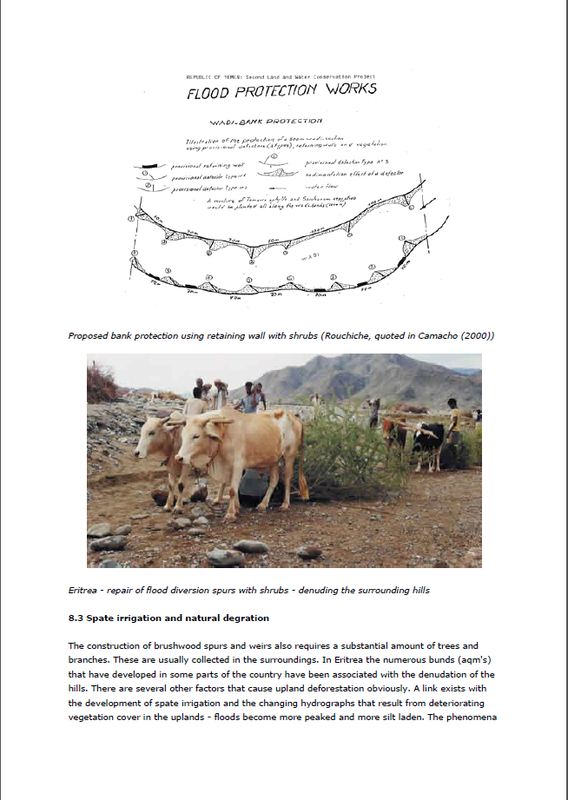 Spate Run-ff or flash floods can have devastating impact if not well managed, however population in the wadis can also reap multiple benefits of the flash floods if well managed. 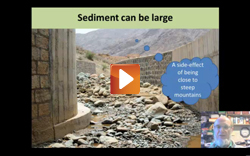 The presentation of John Ratsley provides methodologies on how to predict floods, how to construct structures in the wadi beds, how to tackle problems with sedimentation and debris. 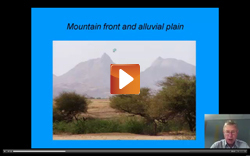 This presentation explores the runoff generation process, factors affecting flood hydrographs, and spate irrigation among other topics. Managing sediments is key in pate schemes. 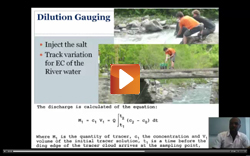 This lecture explores the different dimensions of sediment transports in spate irrigation.